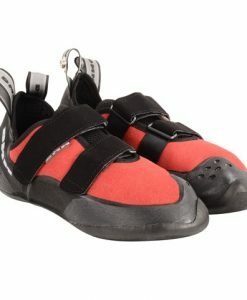 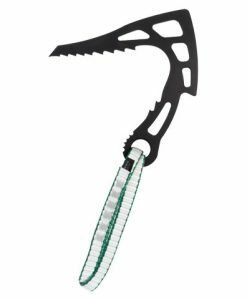 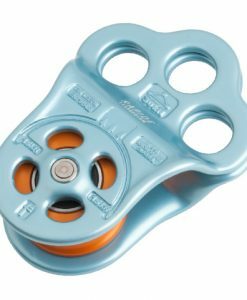 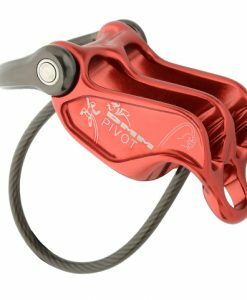 The Shorty is the perfect companion for the indoor climber. 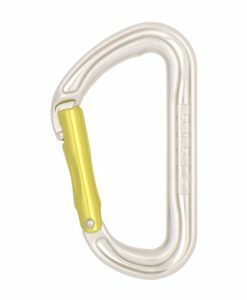 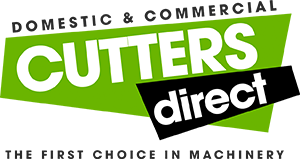 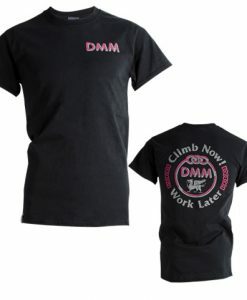 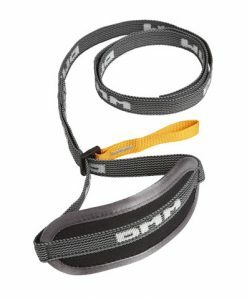 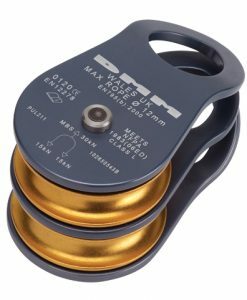 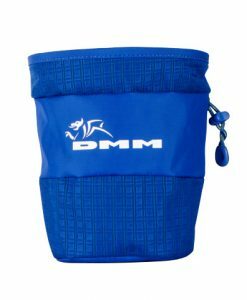 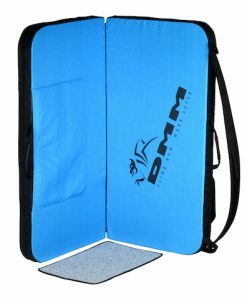 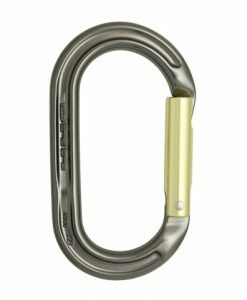 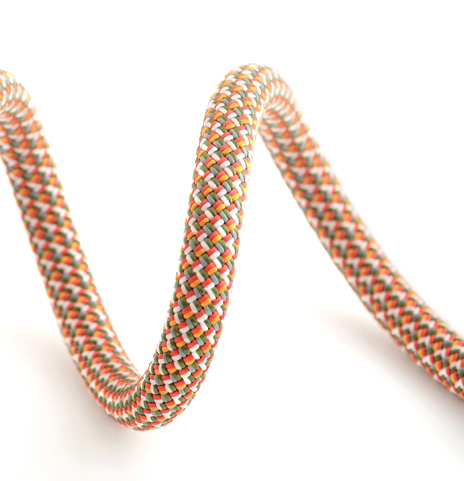 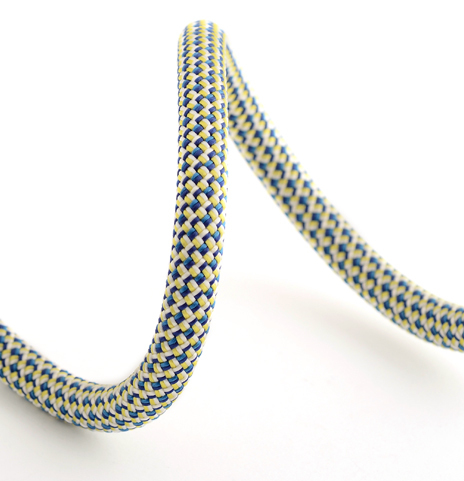 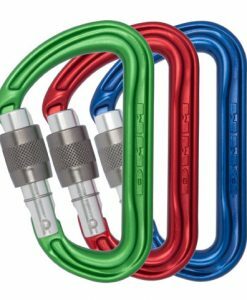 Available in 30 or 40m lengths it is long enough for many of the climbing walls throughout the UK and also makes for lighter luggage whilst cragging  ideal for venues such as the Peak District or Southern Sandstone. 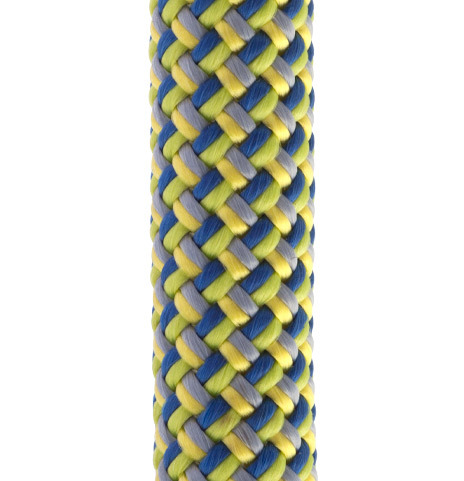 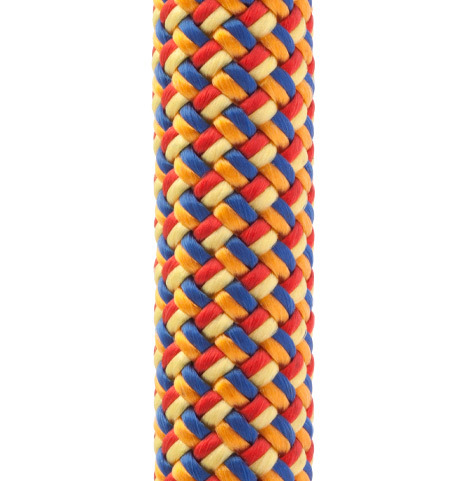 We have used our post production heat treatment to provide excellent feel/handling whilst still retaining durability of a thicker rope.